There is a clear link between governance, corruption and ethical behavior. Poor governance creates myriad opportunities for corruption. Good governance does the opposite. 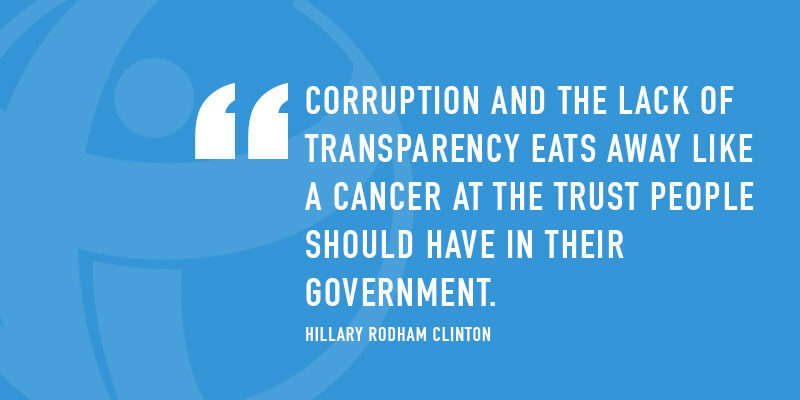 A culture of integrity, therefore, is the antidote for corruption. 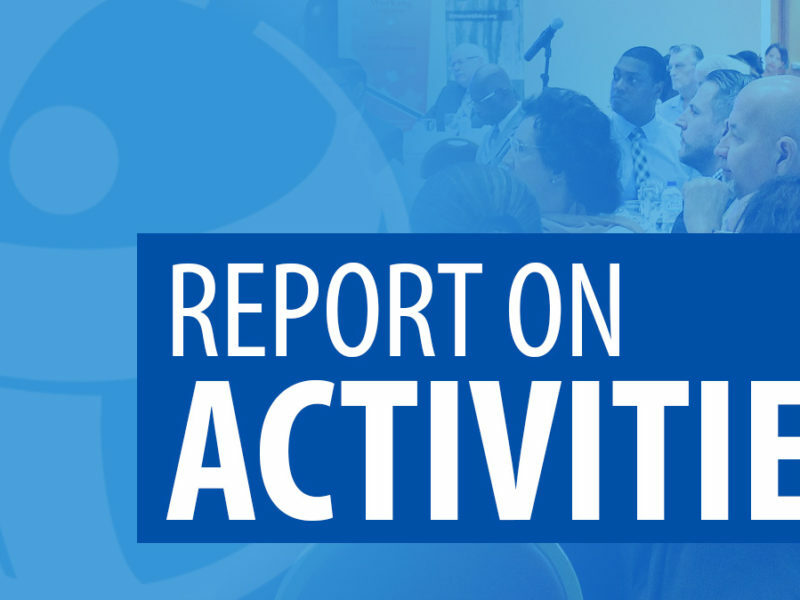 The Trinidad & Tobago Transparency Institute (TTTI) is the catalyst that promotes the anti-corruption message throughout the region. Advocating and monitoring the adoption of TI’s Integrity Pact and the wider use of public consultation for major public projects. Educating and Training Civil Society Organizations on how individuals and organizations can implement offensive measures against corruption. Enrich lives & communities by promoting the importance of Social Responsibility. 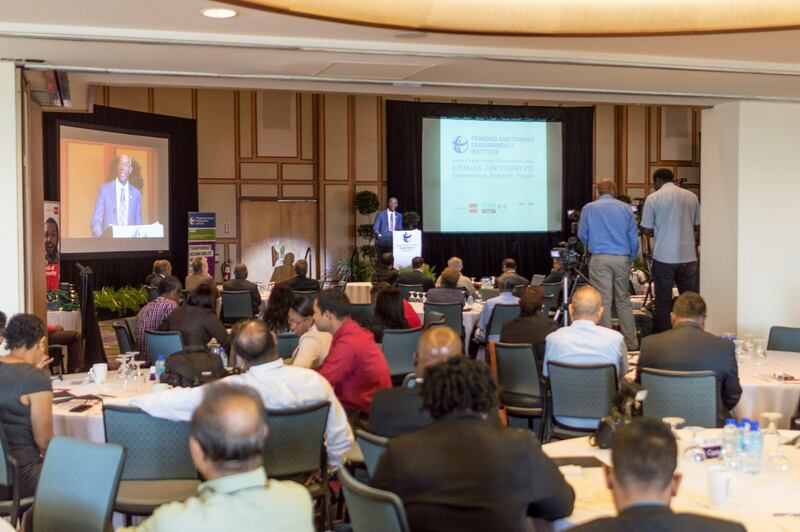 Trinidad and Tobago Transparency Institute working to reduce corruption and foster good governance.